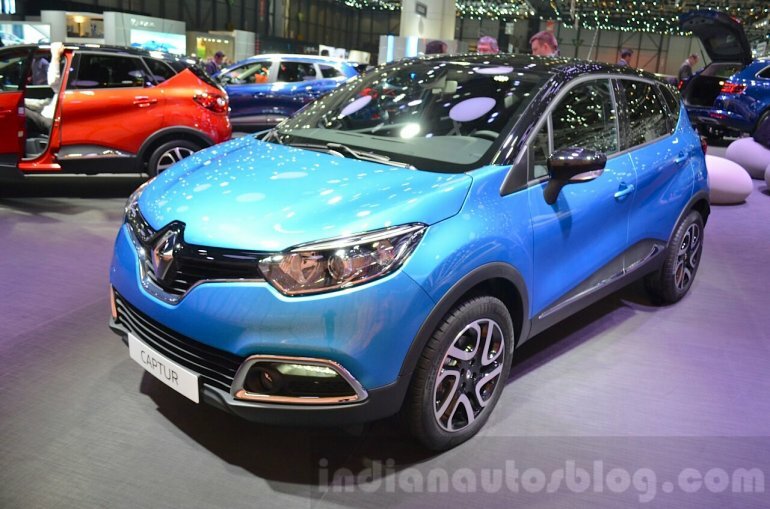 Renault showcased the Captur at the 2016 Geneva Motor Show in the Tahoe Blue shade. The car marked its premiere at the 2013 Geneva Motor Show and has been a success for the company ever since. The compact SUV measures 4,122 mm in length, 1,778 mm width, 1,566 mm in height with a wheelbase of 2,606 mm. It boasts a ground clearance of 163 mm and with a movable rear bench, the boot space ranges from 377 liters to 477 liters, and extends to 1,235 liters with the rear seat folded. Powering the car are Renault's turbo engines including the o.9 TCe 90, 1.5 dCi 90 and 1.2 TCe 120 that come mated to a Efficient Dual Clutch (EDC) transmission. 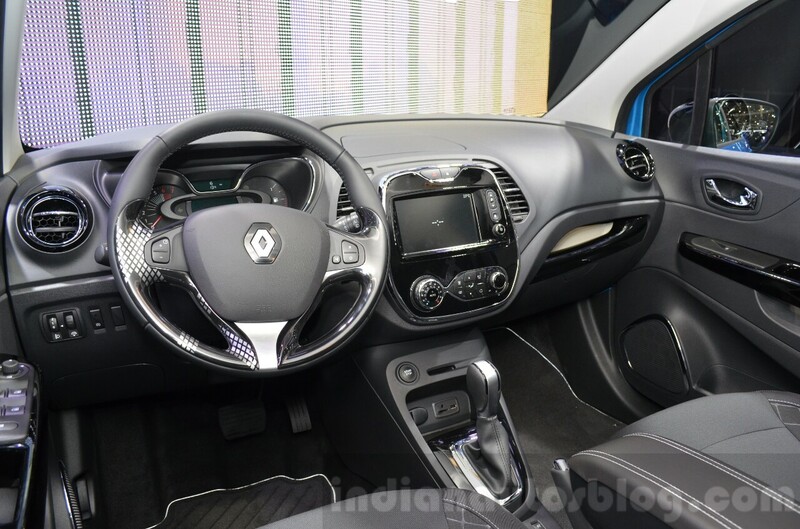 The Captur is planted on 16” alloy wheels, 60/40 split and sliding rear seat bench, body coloured bumpers, cruise control, ECO mode which saves up to 10% fuel, Electronic Stability Control (ESC), Electronic Traction Control (ETC), front and rear electric windows, Hill Start Assist (HSA) and speed limiter. Clever touches include zipped removable, wipeable and washable seat covers, dual height boot floor with reversible cover and sliding rear seat bench.